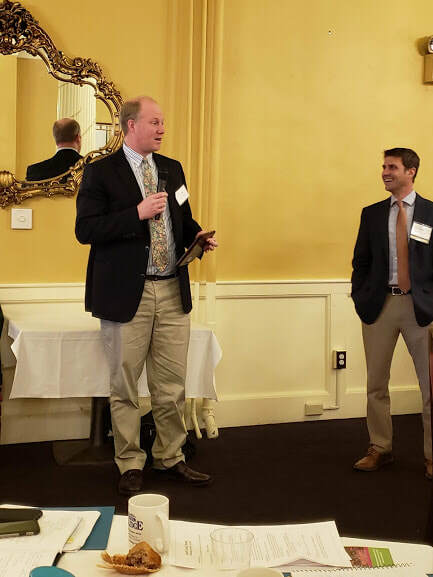 ​Josh Hanford, VCDA Vice President, said Ted’s many years’ efforts supporting community development around the state made him the perfect candidate for this award, named in honor of Bernice Murray, a member of Senator James Jeffords’ Vermont staff for many years, who became the Vermont State Director of the Farmers Home Administration. 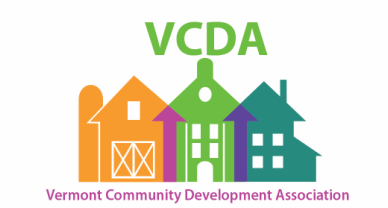 In recognition of her active support for, and involvement in, community development, an award in her memory is given annually by the Vermont Community Development Association. From 2013 to 2017, Ted held the same position, Vermont and New Hampshire State Director of USDA Rural Development (formerly FmHA). In that role, he led the investment of more than $1billion in federal grants, loans and loan guarantees in rural housing, economic development and community infrastructure focused on growing rural communities. Prior to that, Brady served as U.S. Senator Patrick Leahy’s senior economic development, international trade, community development, housing and transportation field representative.